We know how important hands-on education and training is for the small biz community. 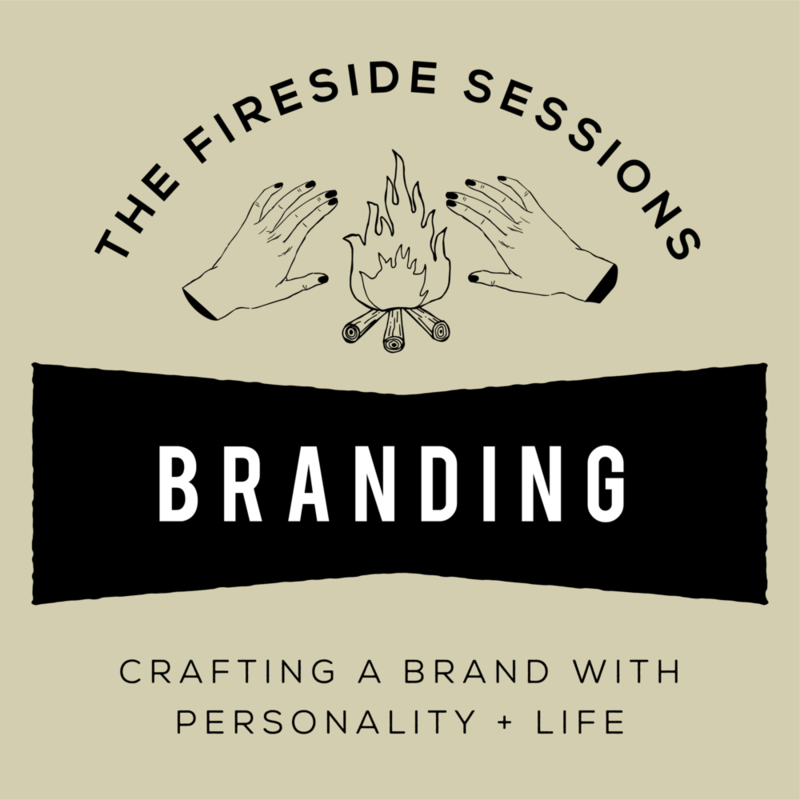 We designed our Fireside Session series to give you the tools to get into the nitty gritty of your biz. From branding and marketing to writing copy and sharing your story on social – we're covering the essentials and giving you exercises to dive deep. You can’t effectively market your biz if you don’t know who you are. Your brand is the face you show your clients - on the web and in person. 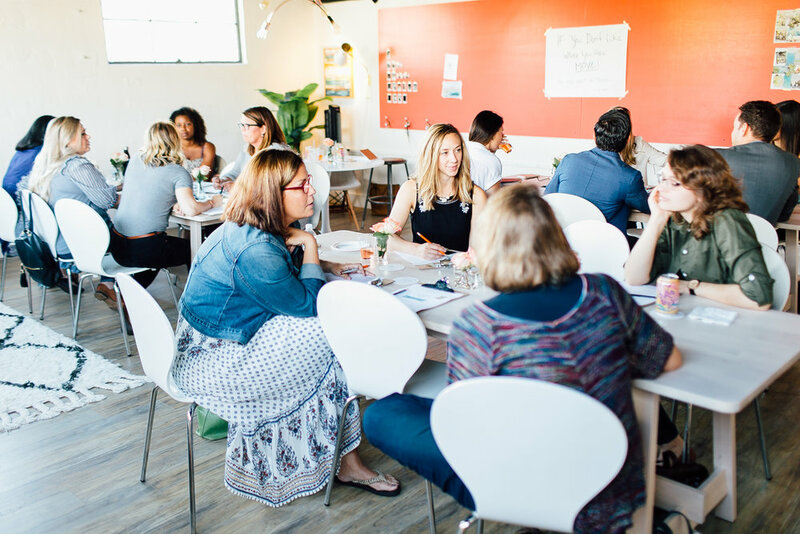 Learn more about how to define your brand’s voice, personality and aesthetics from brand champions, Campfire & Co. and content marketers, The Content Chop Shop. You write for the web every day, but are you doing it as well as you could be? Are your blog posts being read? Are your Facebook updates connecting with your audience? Learn the nitty gritty details of strategically writing for the web with content expert Rachel Burns of the Content Chop Shop! You’re busy running your actual business - how do you find time to market yourself as well? By using efficient and effective marketing methods, you can reduce the time you spend on digital marketing while increasing its effectiveness. Win. Win. If you feel like you’re spending all day posting on every social media platform under the sun, or if you have an abandoned Twitter account you’d be embarrassed for a client to find, then you'll find this workshop quite refreshing. We will dive deep (not wide) into targeting and utilizing the right social media accounts for your business.